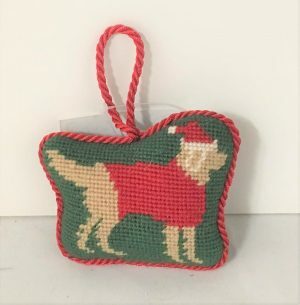 Candy Cane Bow Tie for Collar - Yankee Golden Retriever Rescue, Inc.
View cart “Harvest Bow Tie for Collar” has been added to your cart. How cute is this flower bow? 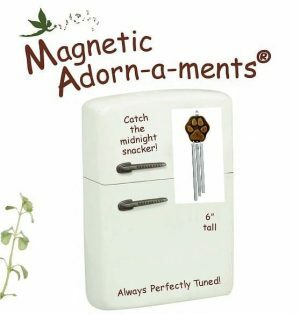 It attaches to your dogs collar. Quite the fashion statement! 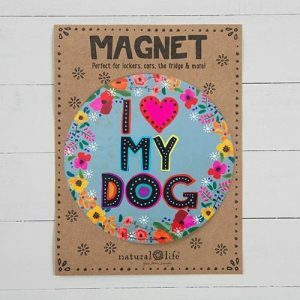 Wouldn’t this be adorable on your dog? 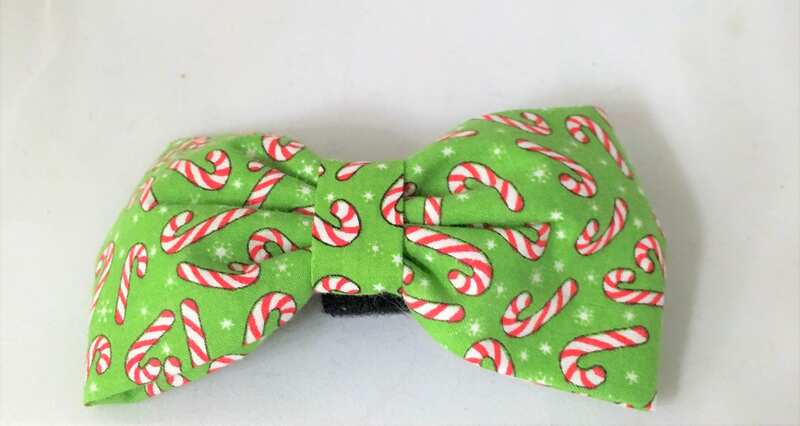 See matching bow tie listing too!